Enter your information below to get in contact with a Loan Officer. You must be 13 years or older to proceed.If you entered your date of birth incorrectly, click Try Again to change it. If you click Exit, your information will not be saved and you will leave the application process. 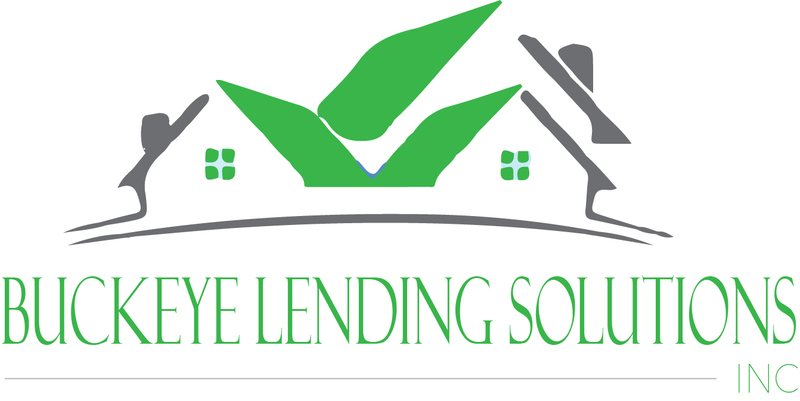 Copyright © 2019 Buckeye Lending Solutions, Inc.